Serap Güler Age, Height, Weight, Net worth, Career, Spouse, Facts. 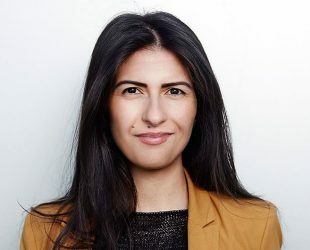 Serap Güler grew up as a child of Turkish immigrants in Germany was born on July 7, 1980 in Marl, is a German politician of “CDU” and State Secretary for Integration in the Ministry of Children, Family, Refugees and Integration in the Cabinet Laschet. Studied communication sciences and German studies at the University of Duisburg-Essen, Masters degree in 2007, then clerk in a ministerial office, until 2010 speaker and until 2012 spokeswoman for a ministry, 2011 to 2012 Government Councilor. Member of the CDU since 2009, until 2014 deputy chairman of the German-Turkish Forum of the CDU. Member of the State Parliament of North Rhine-Westphalia from May 2012 to May 2017. Since June 30, 2017 State Secretary for Integration of the State of North Rhine-Westphalia.